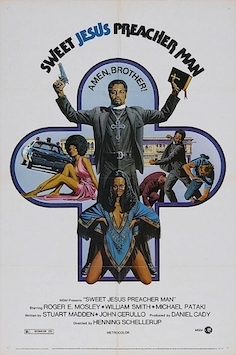 The thing that you'll quickly find when cruising the net for blaxploitation posters is that they're so similar, they almost become as interchangeable as the films themselves. 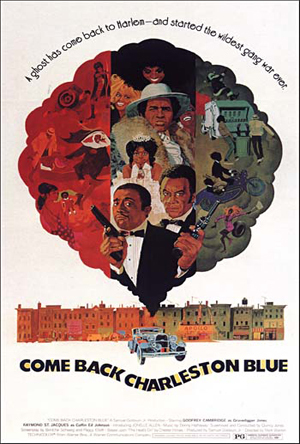 Even the iconic films of the era, like Shaft and Super Fly, fall victim to the same bland marketing tactics. 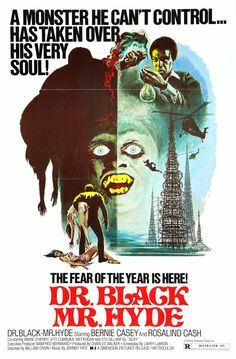 More often than not, the blaxploitation films that took a step in a more unique direction were the crossover horror and more overtly controversial titles. 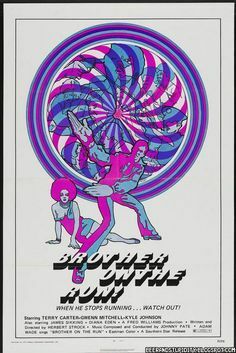 Below are a few of the posters that stood out to us. These tend to be a little more vibrant in color scape and vary a bit from the standard centered layout (but not much). Enjoy! What do you think? Which poster do you like the most? 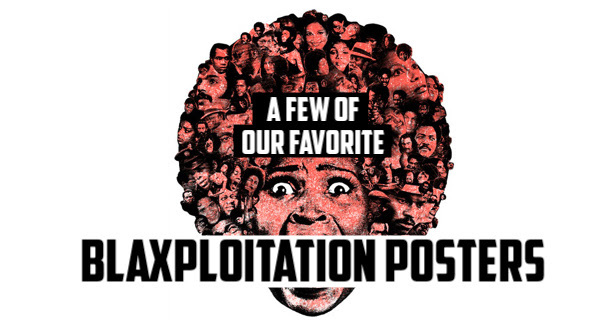 Did we leave out your favorite blaxploitation poster? We want to know. Share your thoughts and feelings in the comments section below, and as always, remember to viddy well, sucka!